Yesterday, after nearly 15 years, the Curiosity rover hit a sandstorms while the batteries were low and earth lost contact. 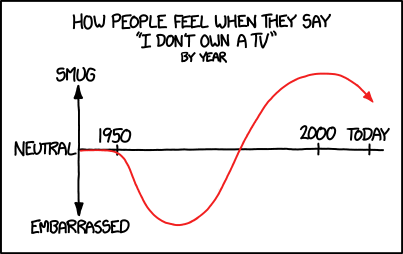 Okay, xkcd has outdone itself with “Frequency“. 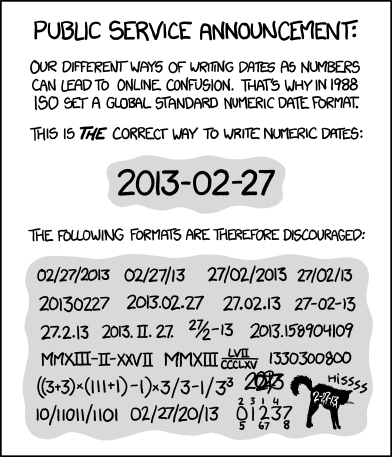 ISO 8601 was published on 06/05/88 and most recently amended on 12/01/04. 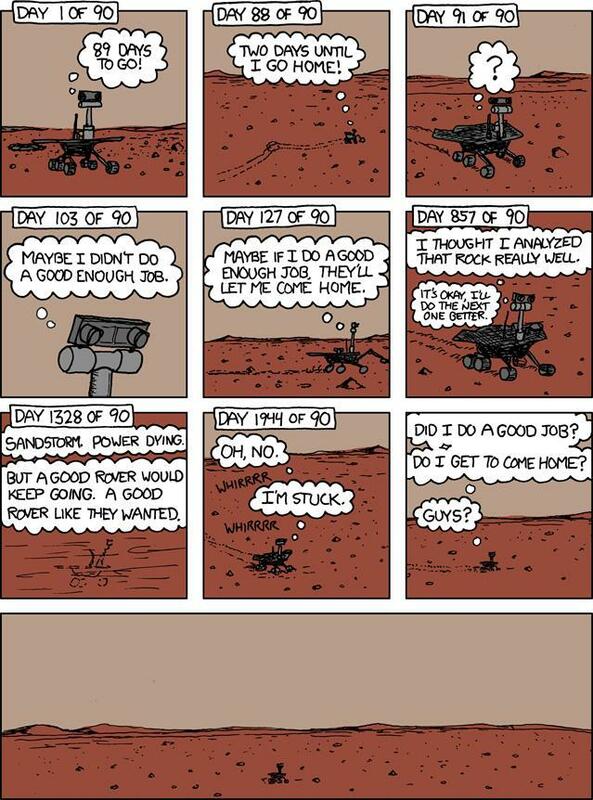 This is such an amazing xkcd entry, that I had to repost it. 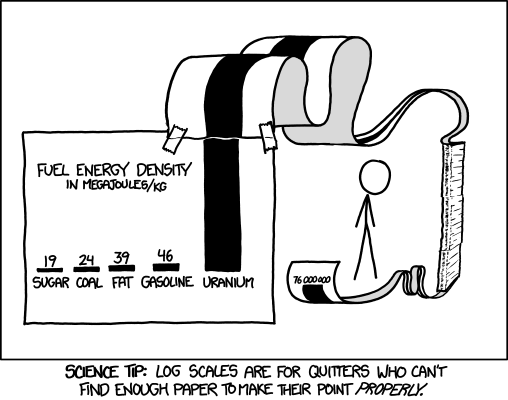 It’s super clever, snarky and it accurately shows why I think safe nuclear energy is the way forward. We can bandy about looking for more sources of fossil fuels, shale gas, oil sands, and even to a degree solar energy, but to me all those options are voided at this realisation.